Master the high seas in Pirate Clan, an epic pirate RPG. 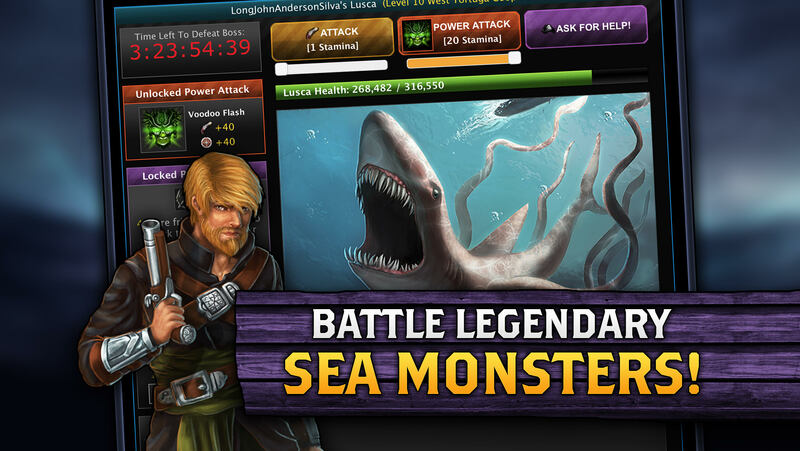 Take control of vast fleets as the world’s most cutthroat captain, embark on legendary exploits, challenge epic bosses and send rivals to a watery grave, all in the quest for riches and fame. Band together with other Captains to form Armadas and grow even more powerful, and engage in full-out pirate warfare against thousands of other players. - Embark on hundreds of exciting adventures across more than 20 locations! - Challenge dozens of bosses, from legendary captains to mythical beasts! - Level up, choose your skills and customize your Captain! - Play with friends, form Armadas and fight thousands of other players! 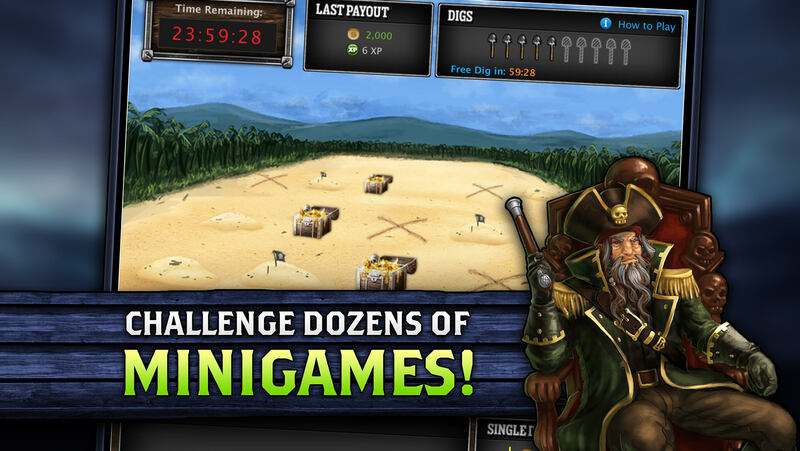 - Craft your own powerful weapons, pirates and ships! - Rank on global and social Leaderboards across multiple categories!